which many Windows users still rely on. 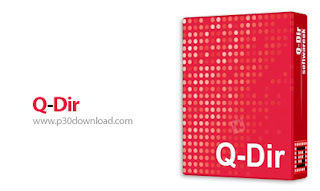 Q-Dir software, though, can not be said to replace Windows Explorer, but it's a great tool for when you want to work with multi-folder content, like moving or changing your files. This software manages files and folders for you. 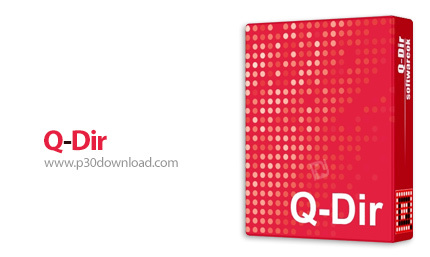 With this software you can quickly and easily access your hard disks, folders, USB and other storage devices. This app is an amazing file manager with the quadro display method. In fact, this software will save you time and extra gestures.